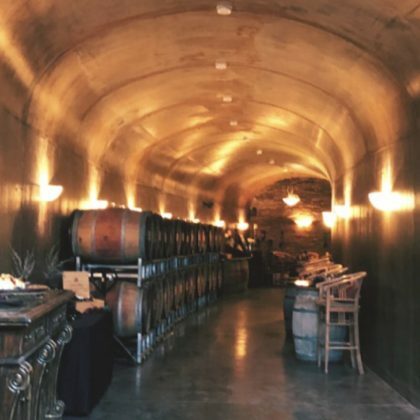 Jessica Lowndes went on a “Wine tour” at Newport Beach, CA, USA’s Newport Beach Vineyards & Winery in November 2018. 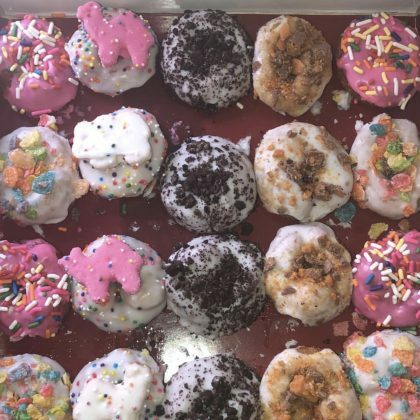 “HELP” was all Kim Kardashian could say about the box of Newport Beach, CA, USA’s Miss Mini Donuts she had in April 2018. 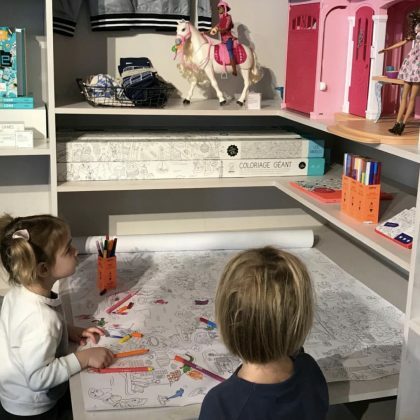 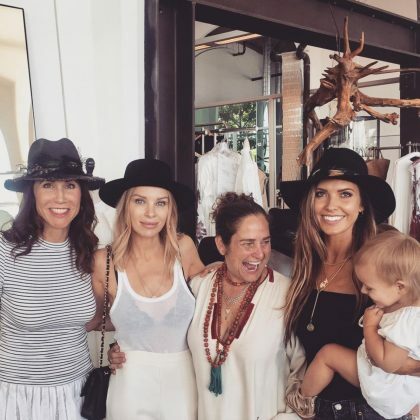 Molly Sims did some shopping with her daughter at Lido Marina Village in December 2017. 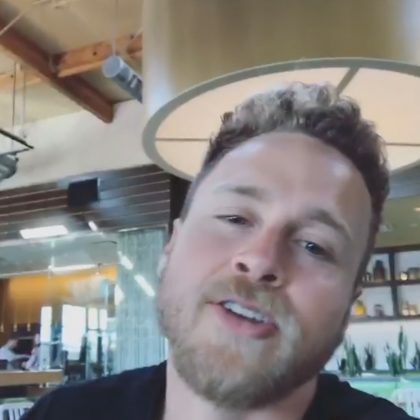 Spencer Pratt was living that “#Souplife” at True Food Kitchen, Newport Beach in July 2017. 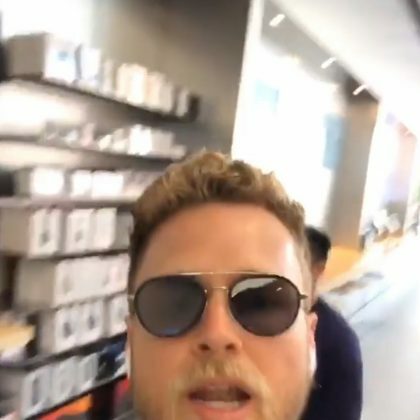 Spencer Pratt picked up several Mophie chargers at the Apple, Fashion Island store in July 2017. 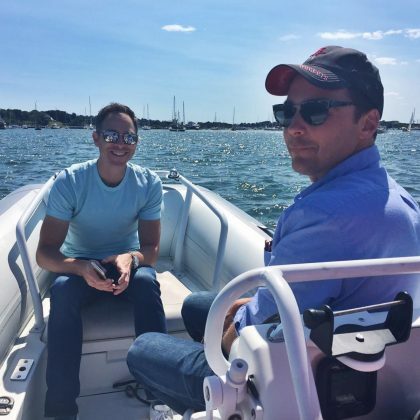 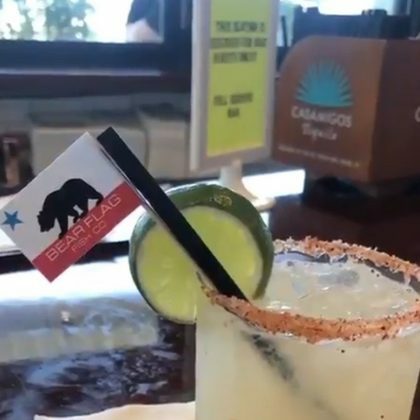 Eddie Cibrian﻿ sipped on a cocktail he called a “Thirst Quencher” when he grabbed a drink at one of the Bear Flag Fish Company locations in May 2017. 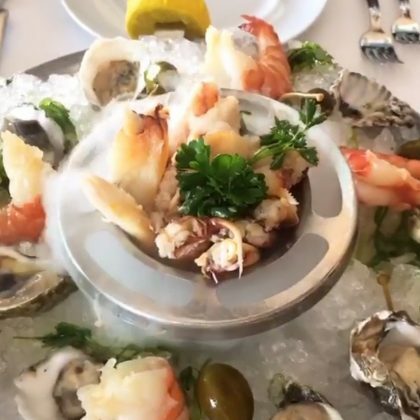 “Oh yaaaaaaaa” is what Whitney Port said about the bread basket and seafood spread she had on her table here on New Year’s Day in January 2017. 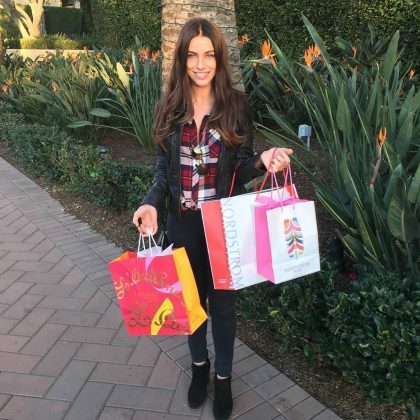 Jessica Lowndes﻿ held up her loot while “Christmas shopping” at L’Occitane en Provence and Nordstrom here in December 2016. 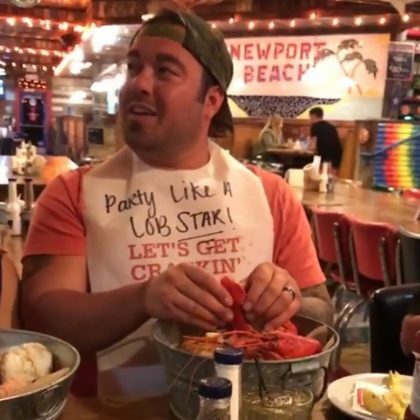 It looked like Rockin Baja Lobster, Newport Beach is where Audrina Patridge shared a meal with fellow lobster lovers in November 2016. 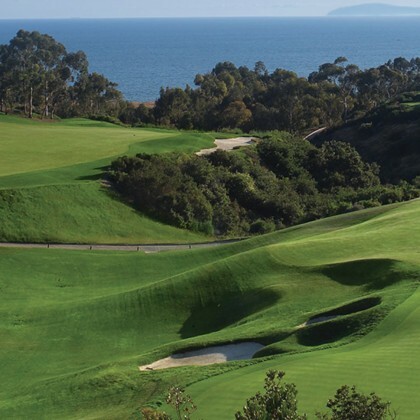 Mark Wahlberg﻿ did some business and played golf at Pelican Hill Golf Club with 64 cases of Sassicaia wine on the line for the winner while filming an episode of ﻿Walhburgers﻿. 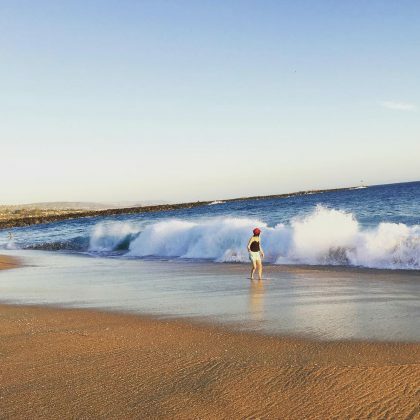 Carly Rae Jepsen got her feet wet and faced the waves at The Wedge in October 2015.